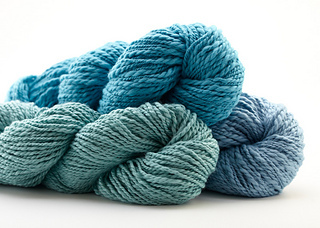 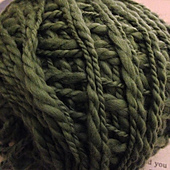 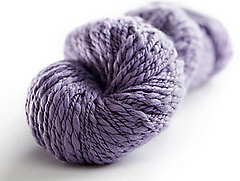 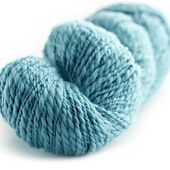 Inca Eco is a beautiful, fantasy spun 100% Organic Cotton available in 21 shades. 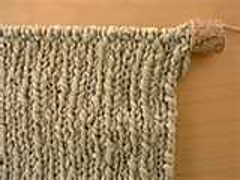 Ecru is the undyed natural color. 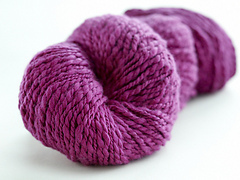 All other shades are dyed with low-impact, environmentally-friendly dyes. 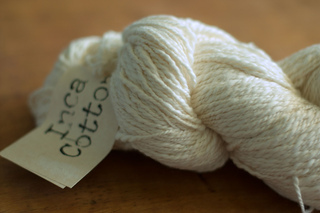 Inca Eco is non-GMO and grown without the use of toxins, pesticides, and synthetic fertilizers. 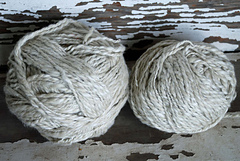 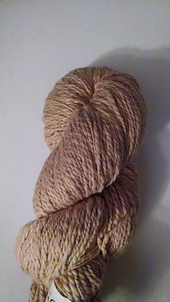 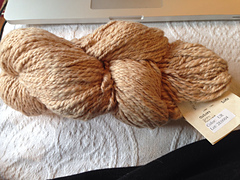 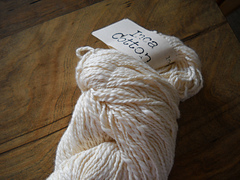 The original INCA undyed natural is available on both 8 oz. 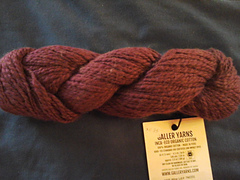 and 100 gram skeins with 140 yds. 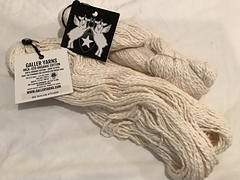 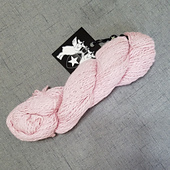 Please adjust skein size & yardage on individual stash pages. 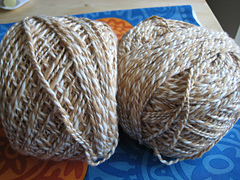 This is the same base yarn.